This quirky Personalised Missing Piece Jigsaw Bottle Coaster will make the perfect present idea. 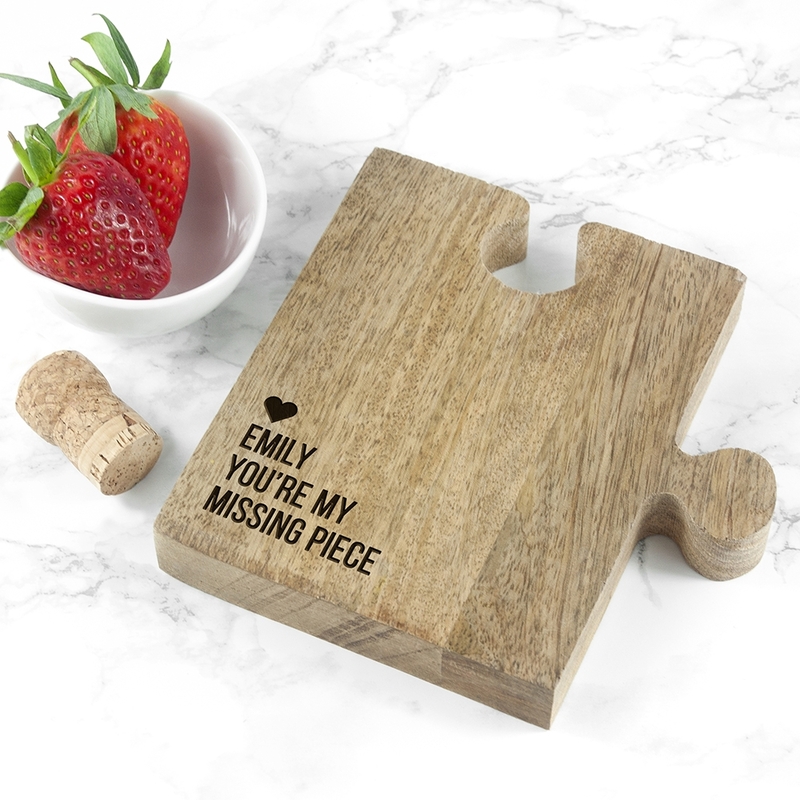 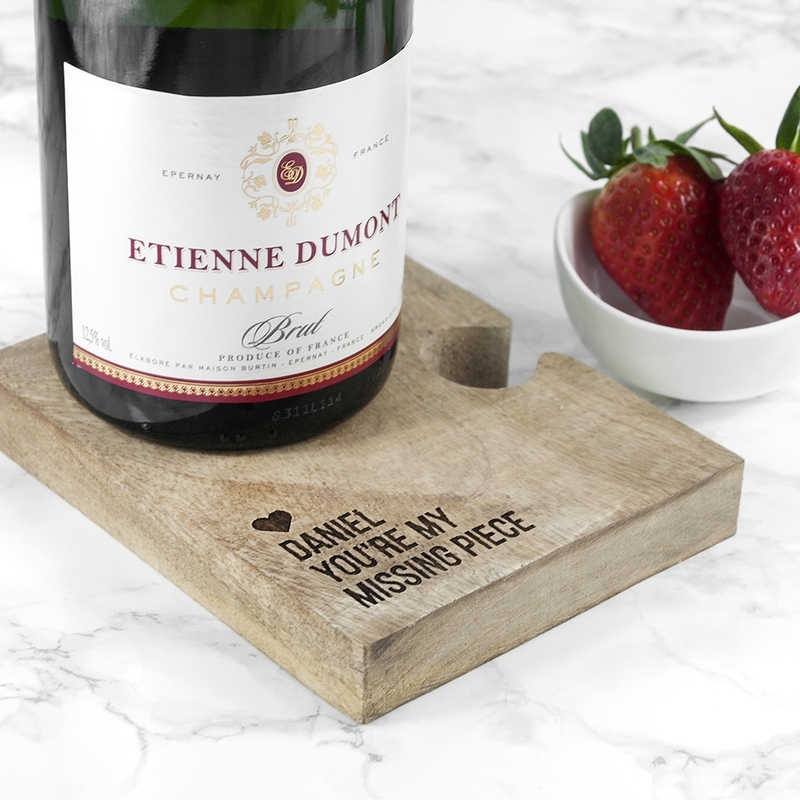 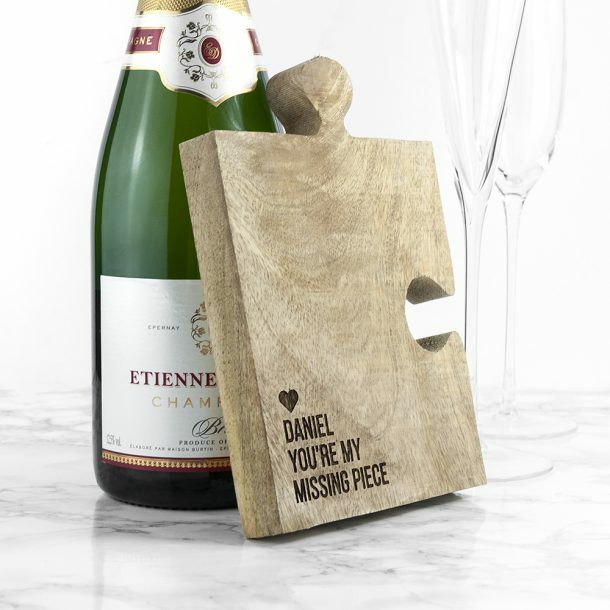 Made from oak wood, the bottle coaster is shaped like a jigsaw piece and features the wording ‘You’re my missing piece’ as standard text. 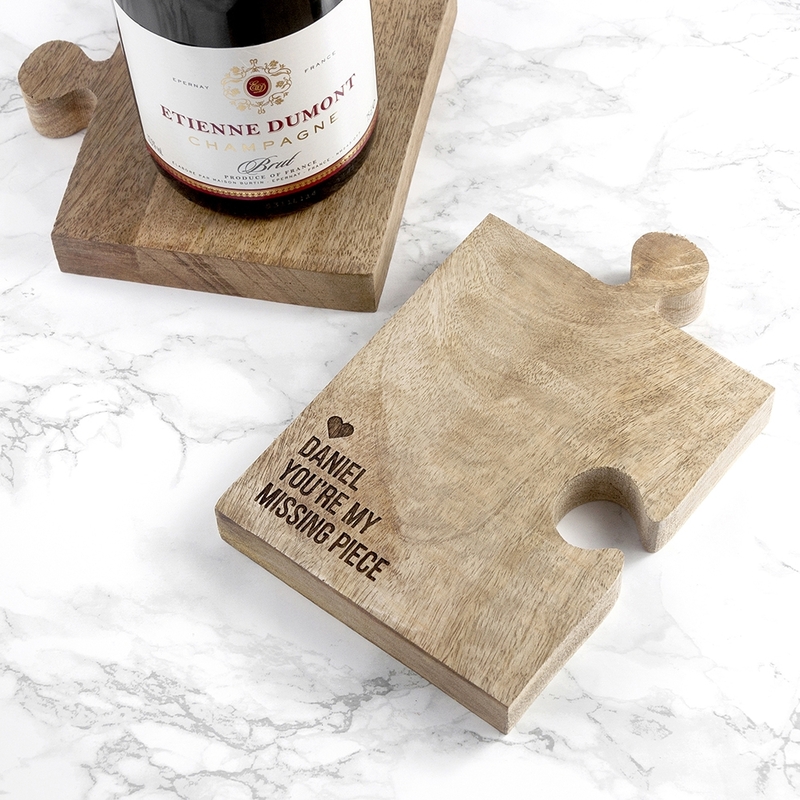 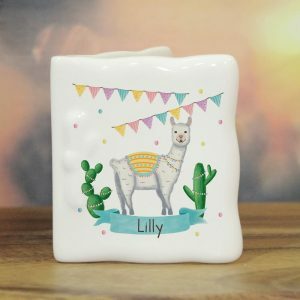 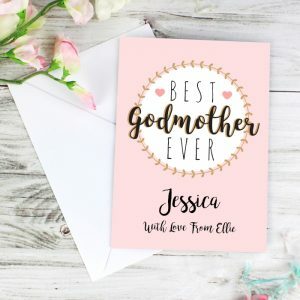 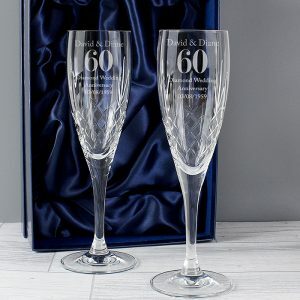 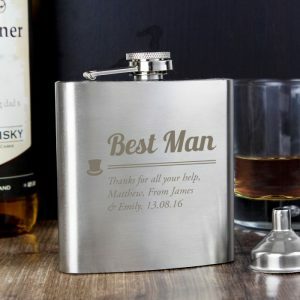 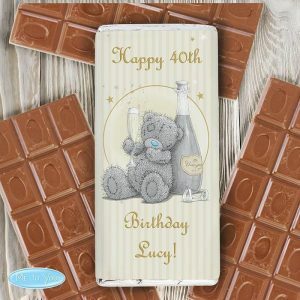 To complete the gift all we need from you is the name of lucky recipient, so you can present a gift that’s stylish and ideal to place a bottle of beer, or a glass of wine.